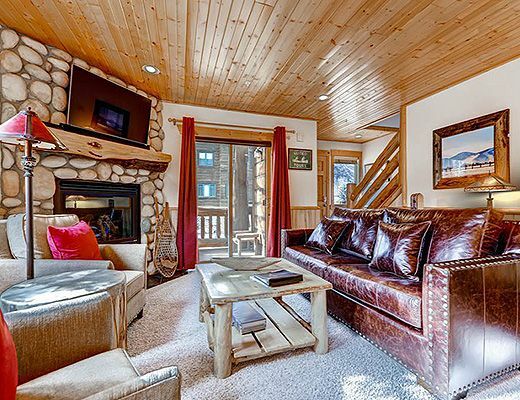 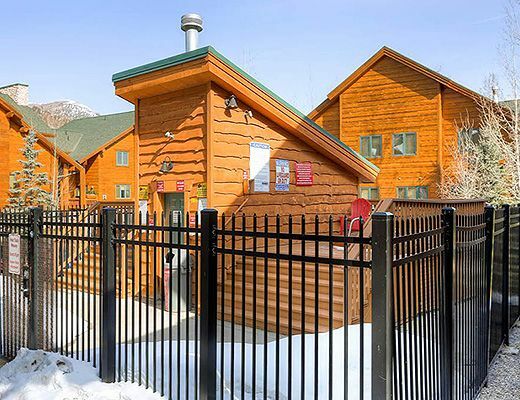 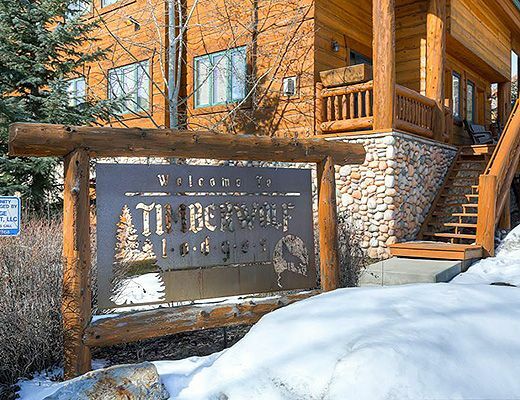 Timberwolf Lodge is located approximately half a mile from Park City Mountain's Canyons Village base area. 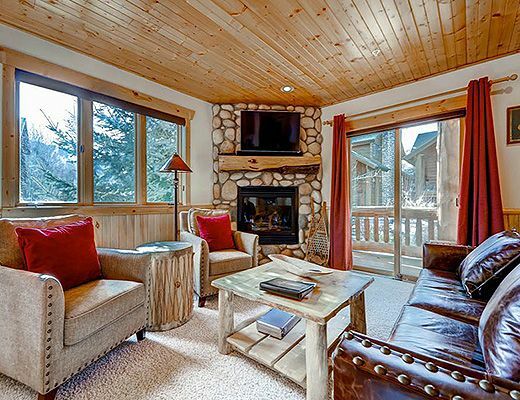 Just a short walk to the cabriolet and the free town shuttle, for easy access to Deer Valley Resort and historic Main Street. 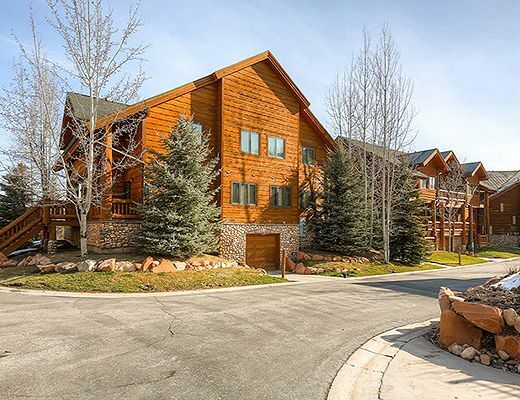 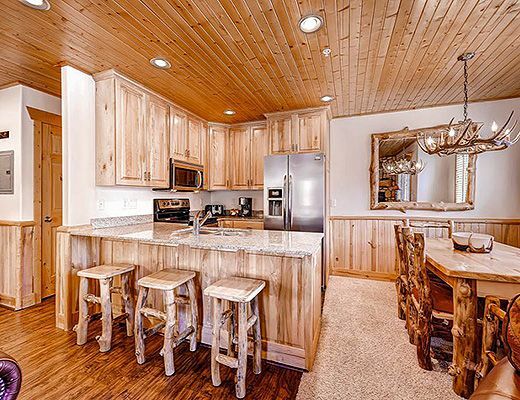 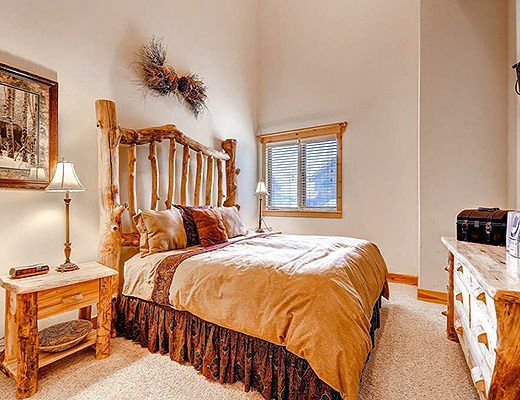 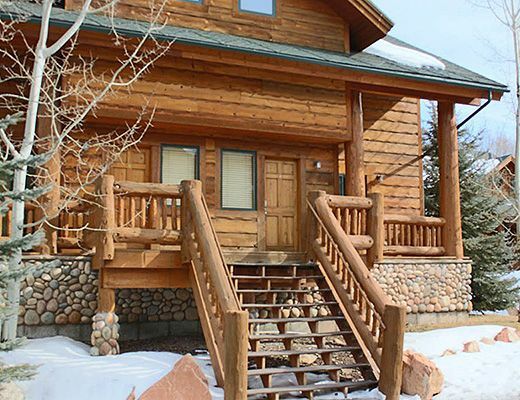 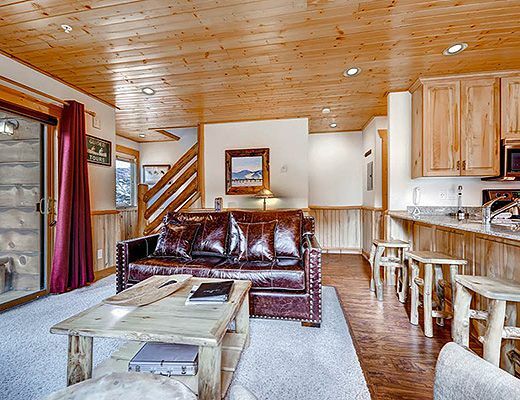 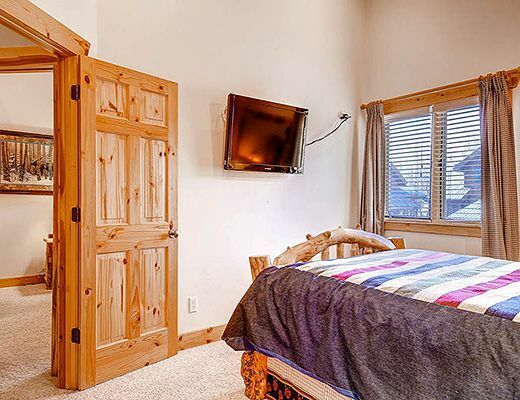 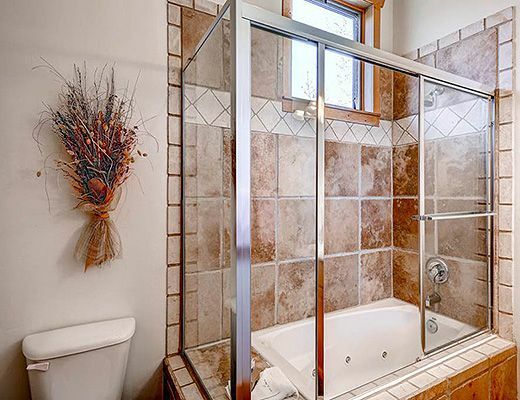 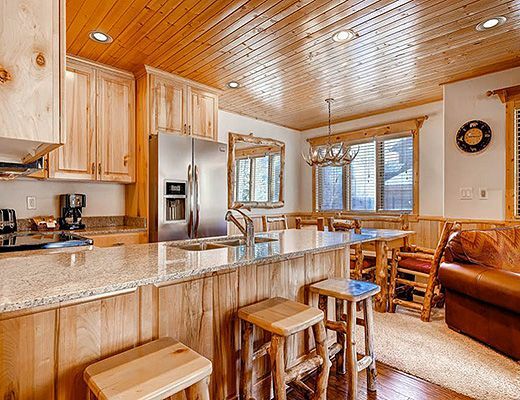 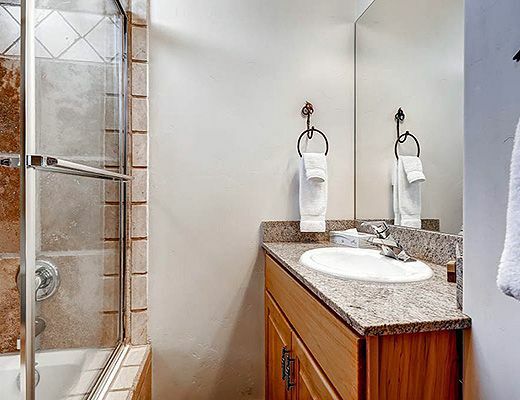 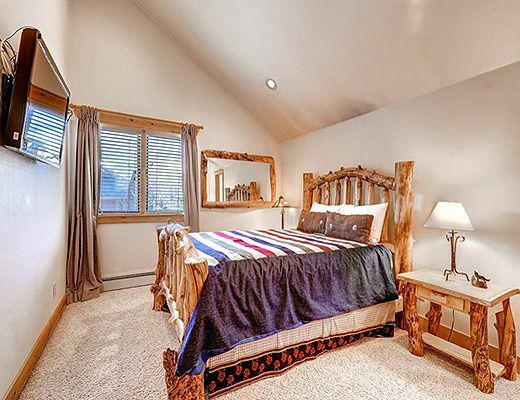 Tucked away in a lovely, quiet neighborhood, this property offers deluxe amenities, interior log accents and contemporary mountain decor. 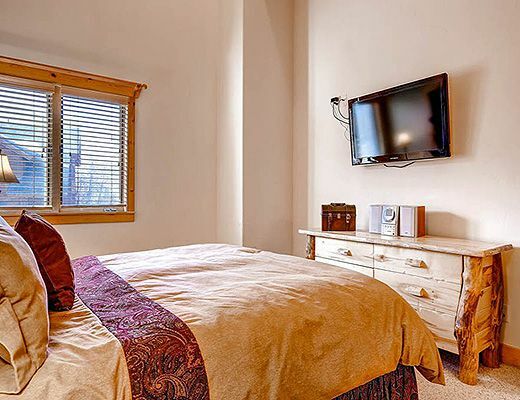 Both the king and queen bedrooms feature 40" TVs, HD boxes and blue tooth alarm clocks. 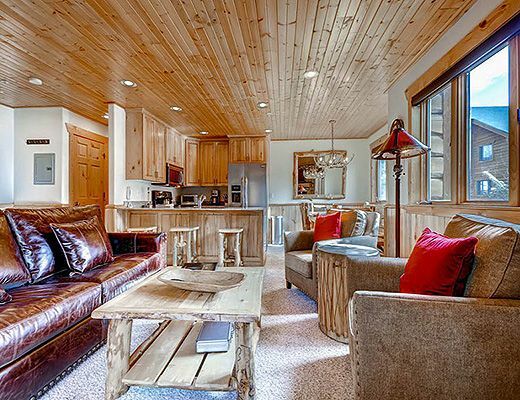 There is a sleeper sofa in the living room with 42" Apple TV to enjoy Youtube, Netflix and movie access with blue tooth devices. 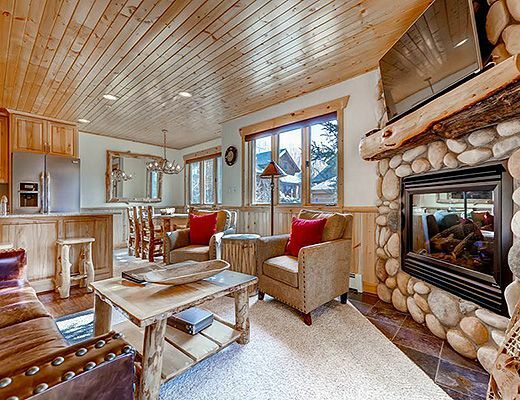 The light and comfortable living room also features a beautiful river rock gas fireplace. 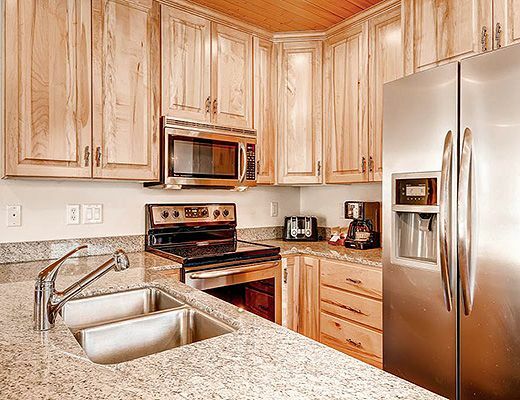 Enjoy entertaining and cooking meals for the family in this townhome with a fully equipped kitchen with stainless steel appliances, granite counters and wood floors. 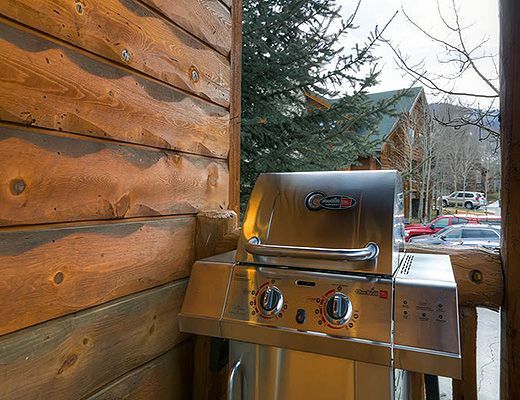 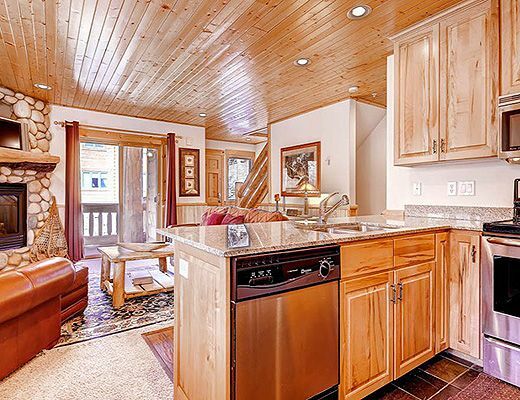 Dining for 6 plus 3 barstools, washer/dryer, gas grill on front deck, garage and free wi-fi. 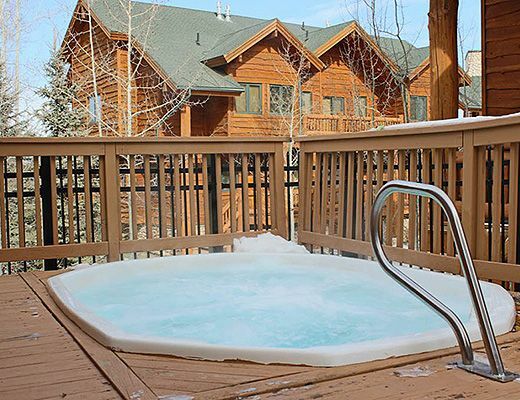 Adjacent to two year round common area hot tubs.